Gatehouse Property Management is able to assist you in managing all aspects involving commercial property. A bespoke, director level service is available to our clients for the services we provide covering Property Management, Asset Management, Facilities Management and Accounting Services. Through close client involvement Gatehouse can tailor services to your specific needs and has built up lasting relationships with clients who have benefitted from our hands-on management approach and specialist commercial property advice. Our breadth of experience, attention to detail and close knit team operate without the overheads of some of our competitors which enables us to pitch our services competitively but still provide a premium service. 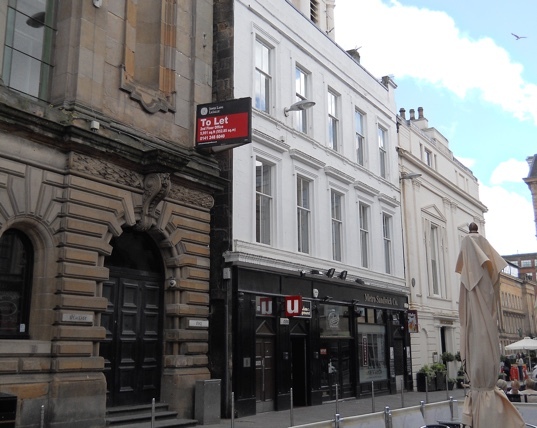 From our offices in Glasgow’s Merchant City we service a wide geographical spread of properties for a mix of clients covering shopping centres, retail parades, mixed use developments, leisure, office buildings and industrial estates. I have found Stephen Hill and the team at Gatehouse Property Management to be very hands on which is important when managing complex assets when things can change by the day. Stephen gives clear professional advice and comprehensive recommendations and together we have formed an enjoyable working relationship. Gatehouse Property Management has been an asset to me looking after a varied property portfolio for a number of years. Their professionalism in giving sound commercial advice on lease transactions, tactical advice on letting negotiations and close attention to detail has been invaluable. Good communications through a close and enjoyable working relationship has ensured that I am fully up to speed on essential matters to give instructions on the recommendations made by the team. The team at Gatehouse Property Management were of great assistance with their knowledge which was used in preparing the asset for sale which ensured a seamless transfer of ownership for tenants.